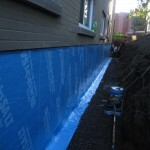 If you’re looking for high quality and professional services, you’ve come to the right place. At OTTAWA FOUNDATION REPAIR we’ll give you the attention and professional service you’ll come to expect and trust. 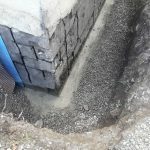 When it comes to your home there really is nothing more important to the overall structure and safety of your home that it’s foundation. 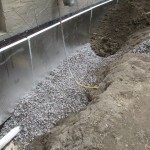 Ottawa Foundation Repair operates as a certified foundation repair experts, a BBB member specialized in Concrete Crack Epoxy/ Urethane injections, Exterior Excavation Waterproofing, House leveling and Foundation Stabilization, Wet basement restoration, Damp proofing in Ottawa, Kanata, Orleans, Rockland, Stittsvilles, Carp, Cumberland, Vars, Embrun, Metcalfe and Ottawa south areas. 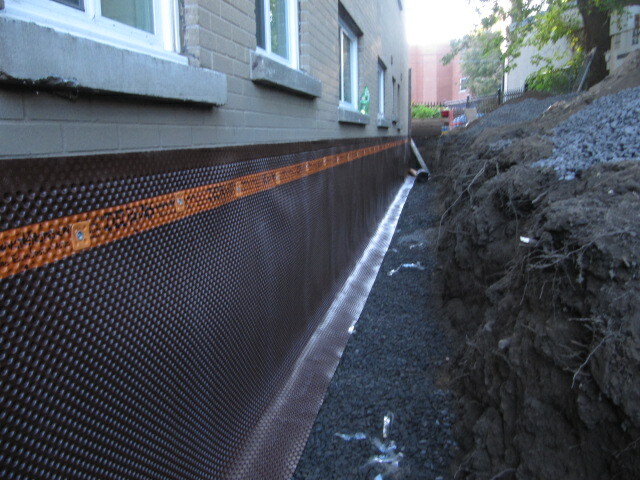 Ottawa Foundation Repair offers 25 year transferable warranties on Exterior Waterproofing and 15 years on interior crack resin injections. You will have the peace of mind and know that the job was done right – the first time. 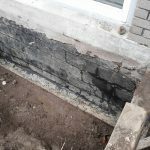 If you are noticing things like bowing basement walls, cracks in your home foundation, water in your basement, sticking windows and doors or just uneven floors, then chances are that you might have a foundation problem. 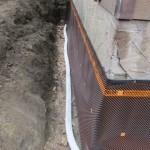 Typically, foundation repairs are not something that an average homeowner can do themselves, but in some cases the damage can be largely mitigated with relatively simple projects – like adding gutters or grading the area around the homes foundation so that water flows away from the home. 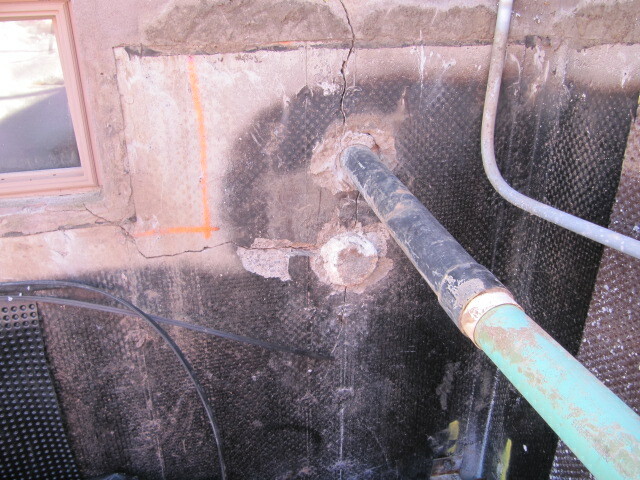 The first step is to have the problem analyzed by an expert. 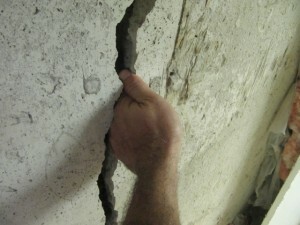 A certified Ottawa Foundation Repair will come out to your house and provide you a full assessment of the issue. 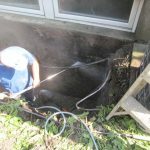 Fully Investigate the problem and overall structural condition of your home if requested, fee applicable if project is not granted! 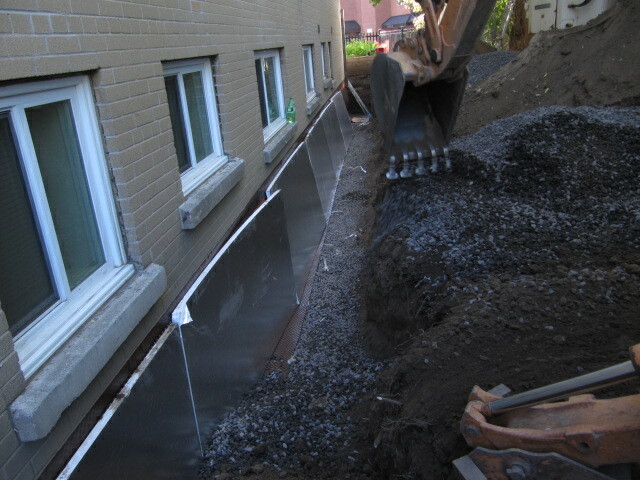 Cover any work done by our iron-clad, guarantee so you’ll never have to worry again. 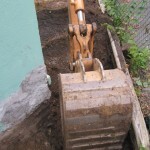 A home foundation repair is not something that the average homeowner can undertake themselves without some professional advice from an experienced engineer, so simply fill out the form above and Ottawa Foundation Repair can assess your needs and give you some insight into the causes, the solution and the severity of your foundation problem. 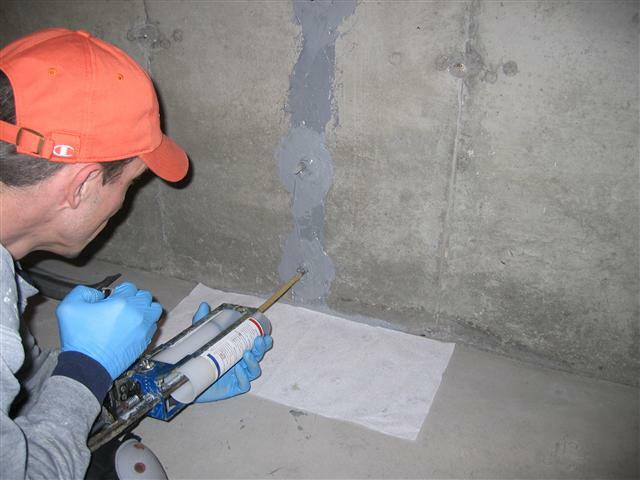 After the parging dries, if the basement is a cinder block or brick foundation, a waterproofing coating is applied from grade down to footings level. 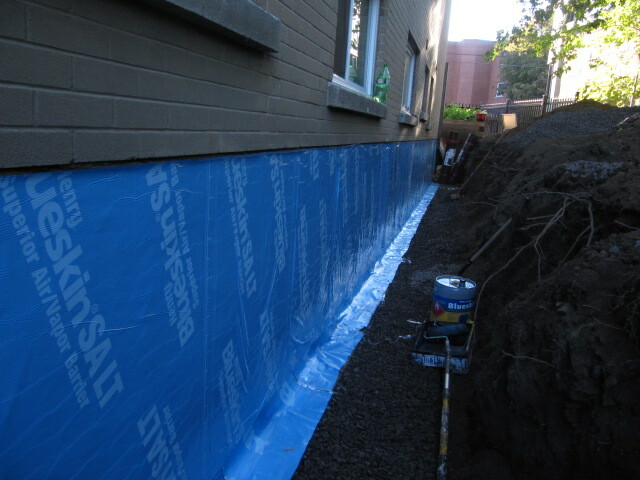 With concrete foundations a Blue Skin membrane is applied. 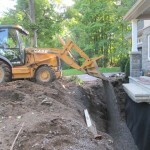 Either will provide a dry basement.